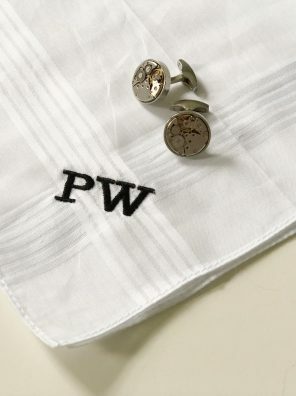 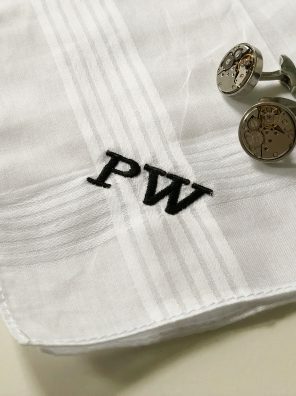 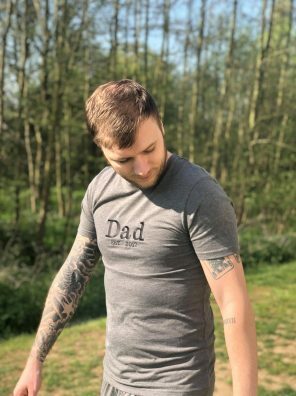 Does your little one have a grandad that they can turn to for anything? 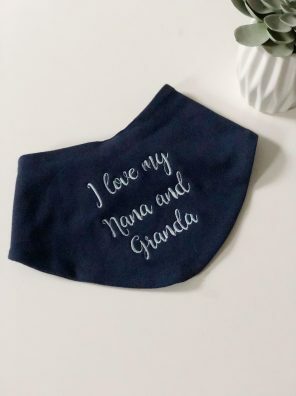 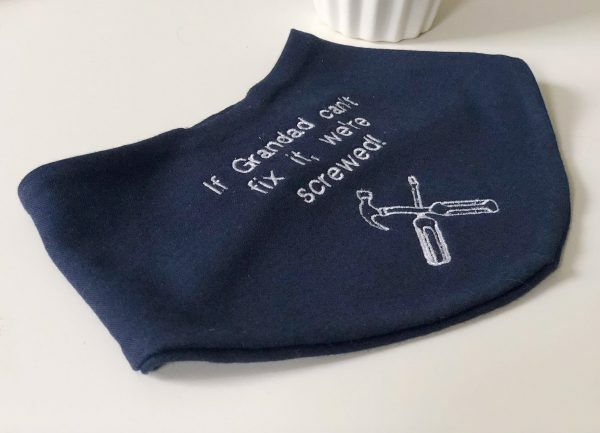 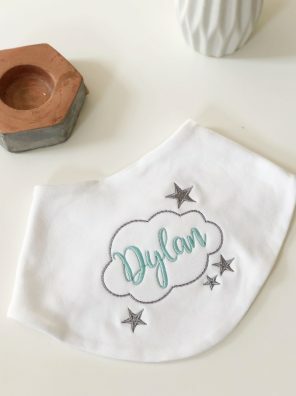 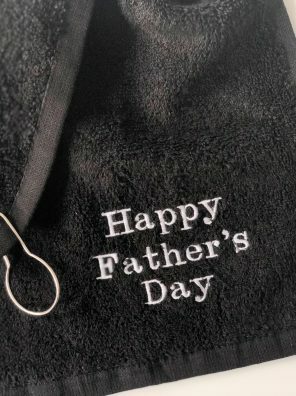 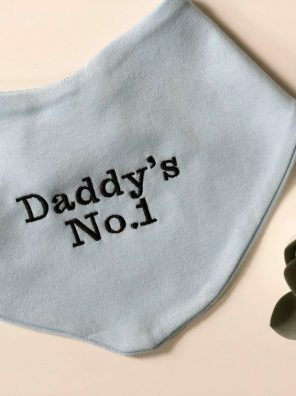 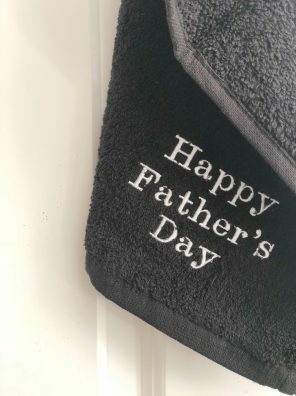 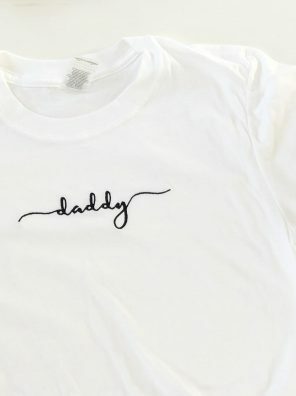 Perhaps it’s a running joke that grandad is the DIY king and you’d like to show him your appreciation with this fun bib for your tot to wear. 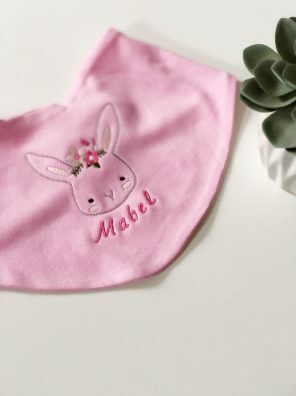 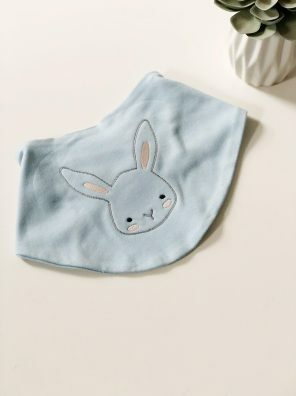 Choose from a range of beautiful coloured bibs to suit everyone. 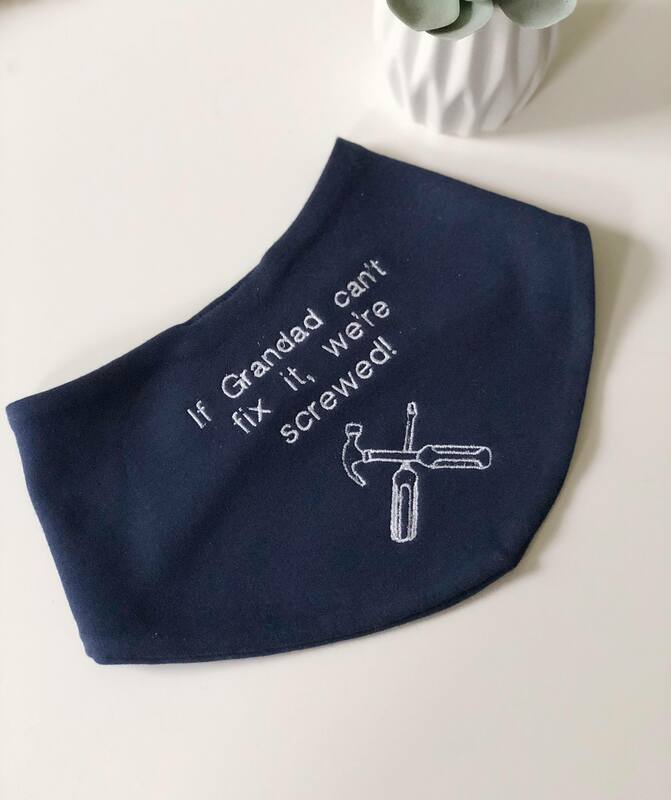 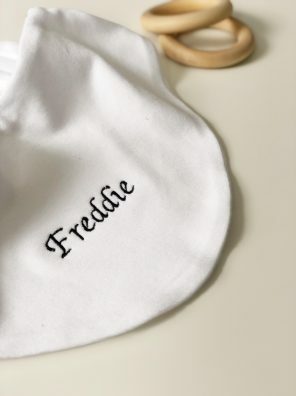 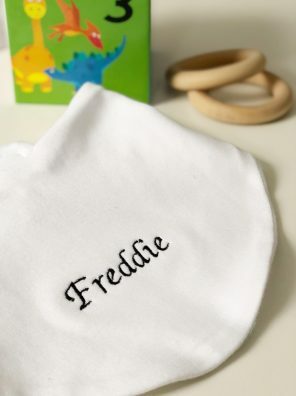 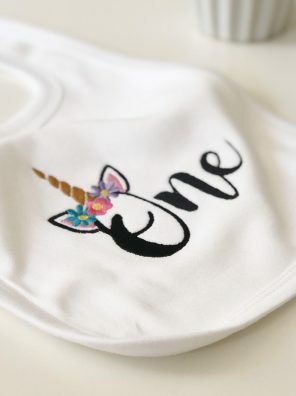 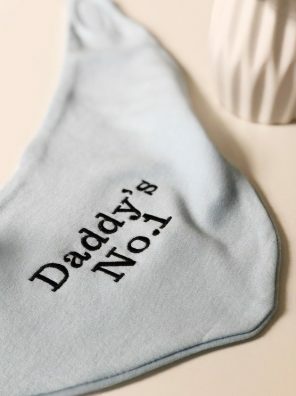 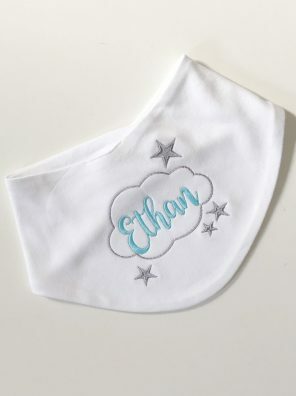 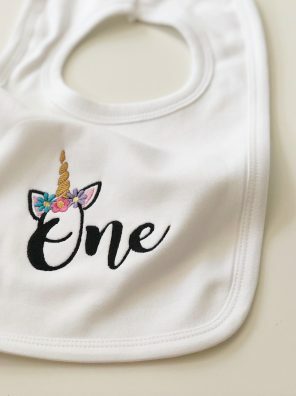 If you require a different name to grandad on the bib please message us prior to ordering to check whether this is OK.